℗ 2011 Word Entertainment LLC, A Curb Company. i can relate to that song and tony's story. people don't realize it cause it's hard to talk about 😞😔. 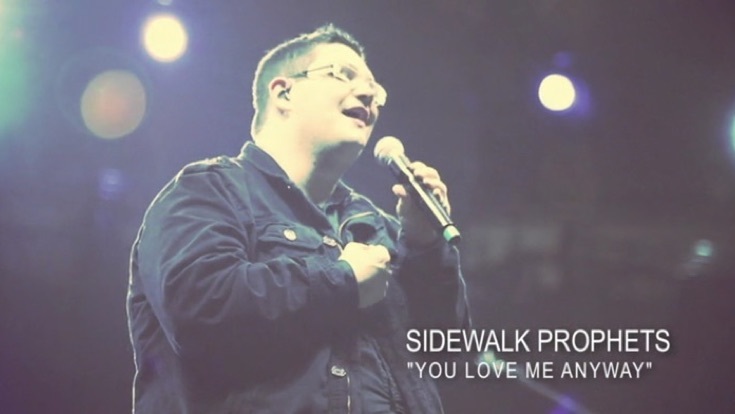 Thanks so much sidewalk prophets for this song cause without you my life wouldn't be with Jesus Christ and saved. the love of christ transcends all.....the love of christ heals all......the love of christ IS ALL!